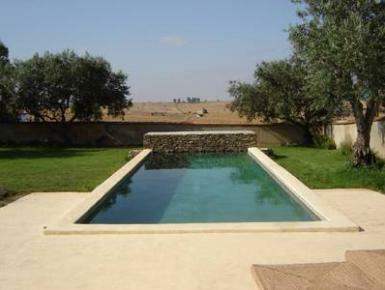 Luxury villas and apartment rentals in Alentejo, for a truly special Portugal holiday experience. Spacious countryside house, 6 bedrooms. Big garden. Swimming pool with sheltered poolhouse. Set in a little village in a peaceful, beautiful countryside. This newly renovated 5 bedroom townhouse has amazing panoramic views of the Atlantic Ocean and is easily within walking distance of many bars and restaurants along with 3 gorgeous beaches. 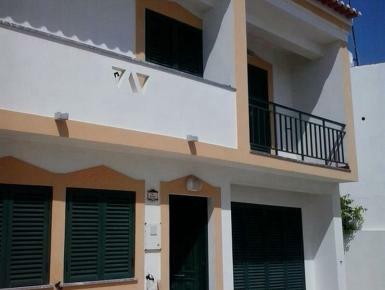 This unique property sits on the outskirts of Carvalhal close to the beach. Relax in a hammock and recharge your batteries in a peaceful atmosphere, a special property for a special holiday experience. 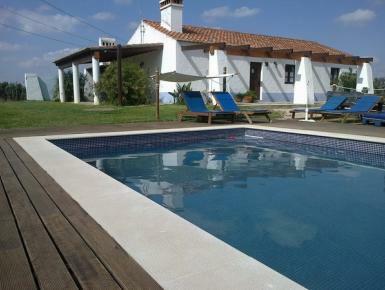 A perfect holiday rental property in this historic area of the Alentejo region. 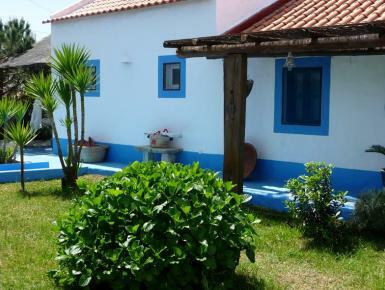 It has 3 bedrooms and sleeps up to 8 people and offers a peaceful retreat for a relaxing holiday in Portugal. 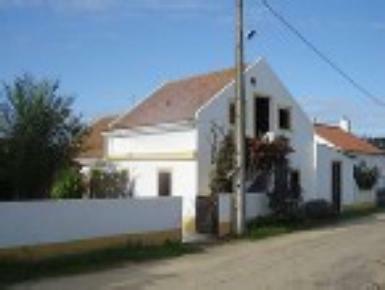 This is the main house section of the Serra Vista property on the Costa Dourada, Alentejo. 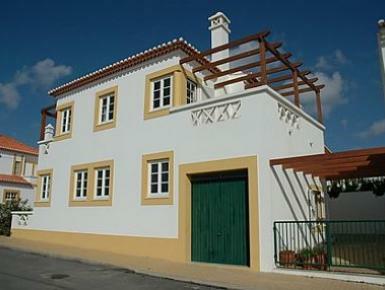 A perfect base for you to explore many unspoilt areas of Portugal.